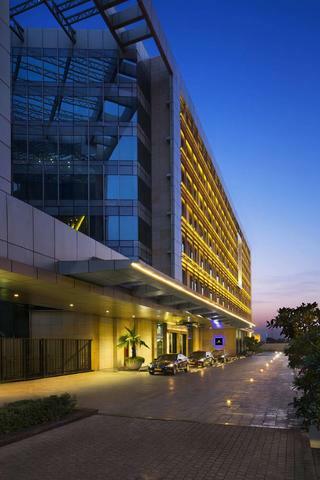 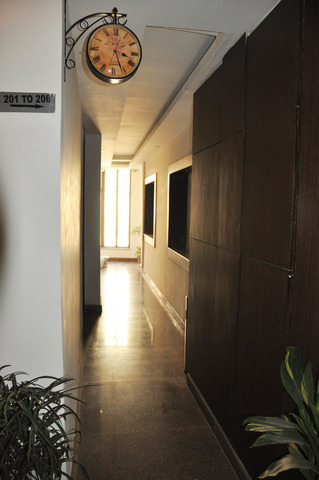 Hotel Metro Tower, New Delhi, lures guests with its heart-warming hospitality. 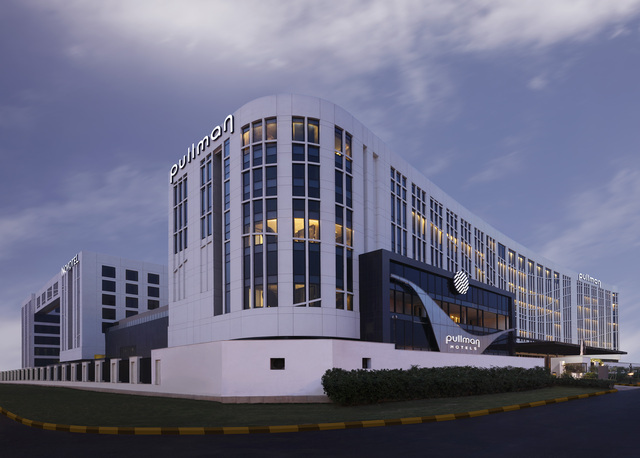 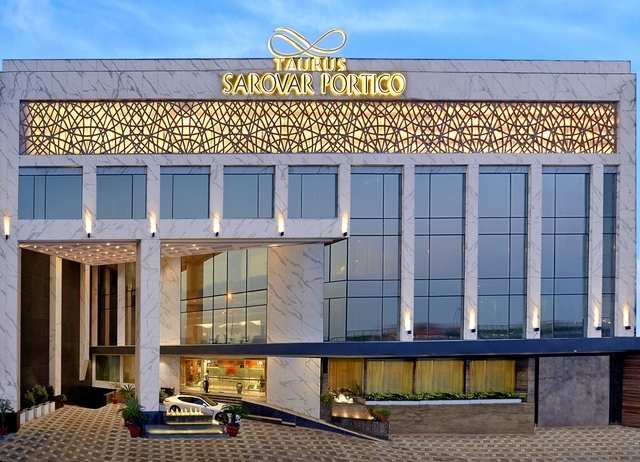 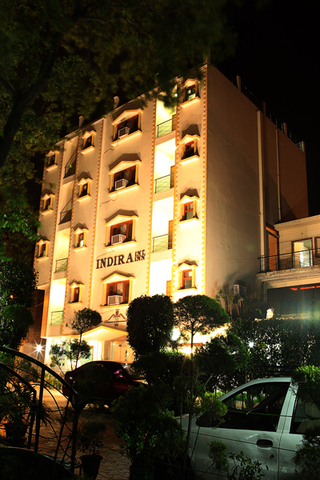 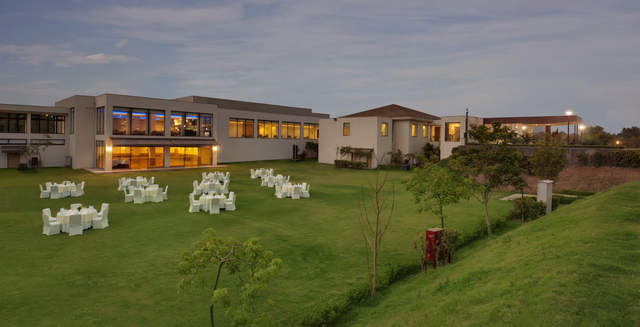 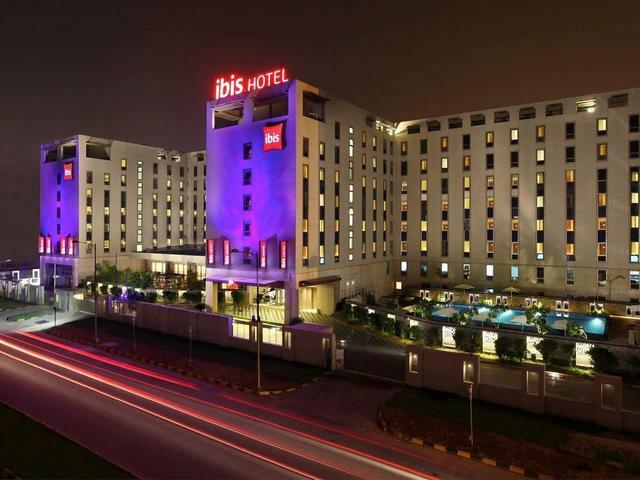 With easy access to most of the corporate centres, historic monuments, ministries and airports, this hotel becomes an ideal destination for leisure and corporate travellers. 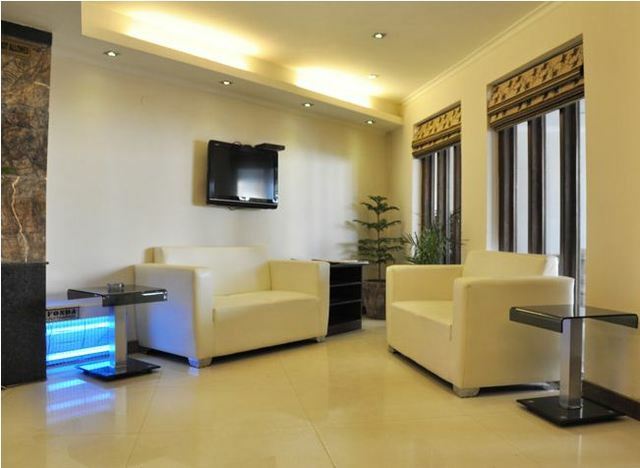 A perfect blend of services and peaceful ambience await at Metro Tower, where guests can have a comfortable stay. 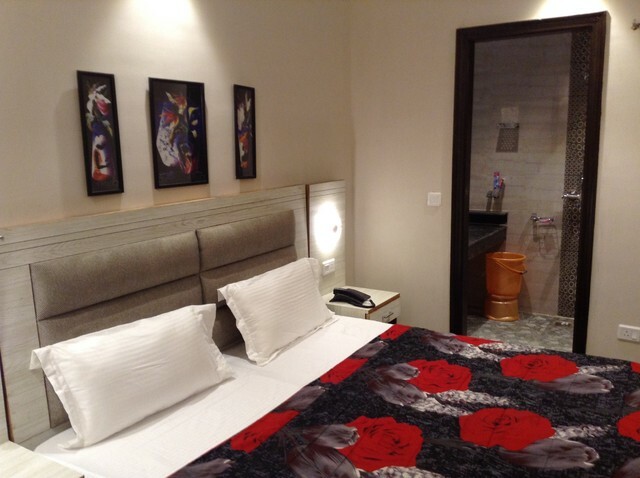 Located at Vasant Kunj Airport road in Mahipalpur, the hotel Metro Tower boasts of a prime location that is nearby to the airport, as well as various other places in the city. 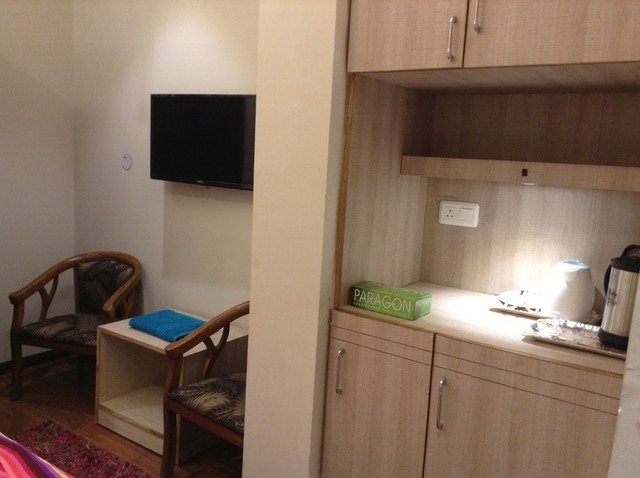 Qutub Minar, a UNESCO World Heritage Site (Approx. 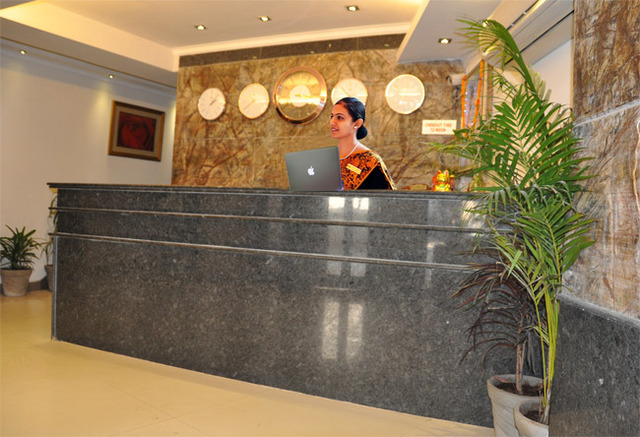 7km) and Shree Adya Katyayani Shaktipeeth Mandir (Approx. 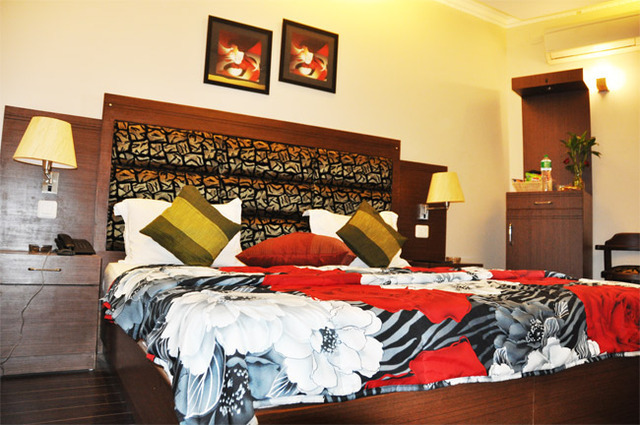 5km) are the two major attractions lying in close distance from the hotel. 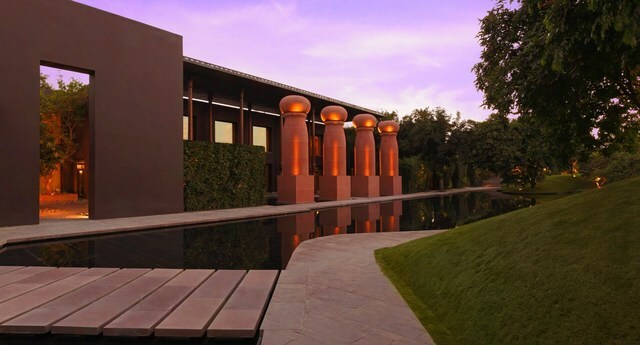 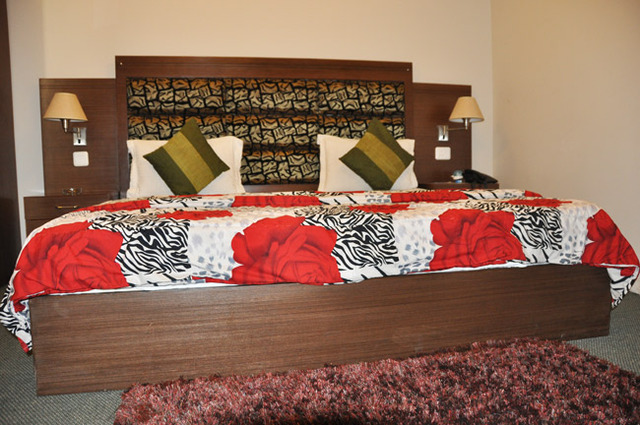 Guests can also visit other popular attractions in the city, like, Lotus Temple, India Gate and Humayun's Tomb. 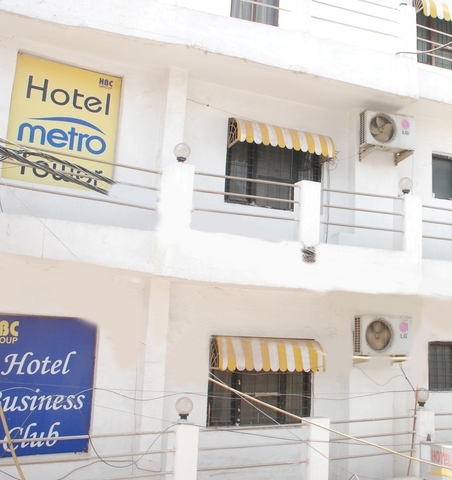 A simple and decent accommodation facility, Hotel Metro Tower has a major advantage of being aptly located. 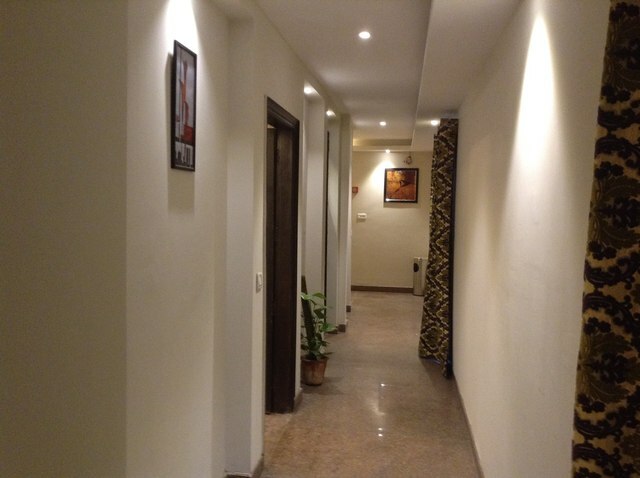 Featuring sober rooms and minimal ambiance, the hotel features a lot of amenities like internet, 24-hour front desk, 24-hour room service, non-smoking rooms, parking, outlet adapters and doctor-on-call. 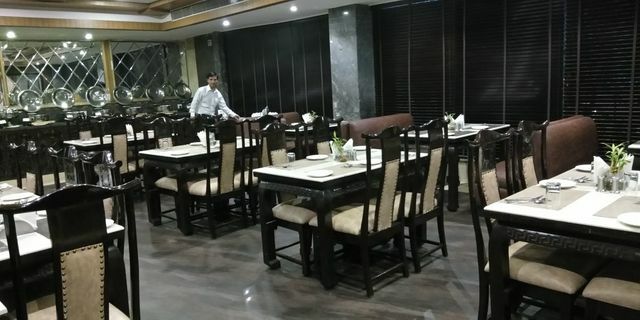 A complimentary breakfast is also available every morning. 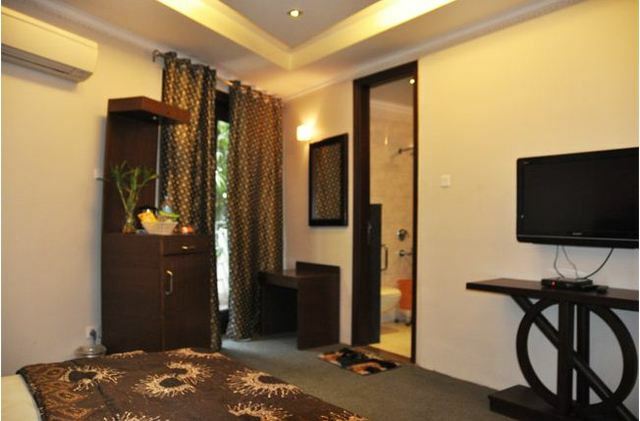 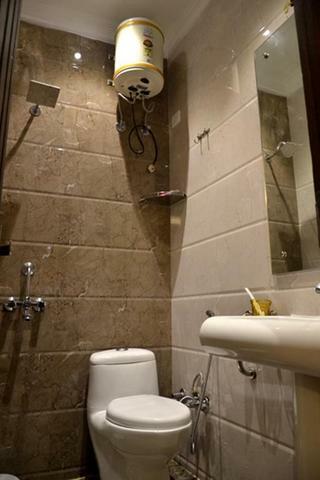 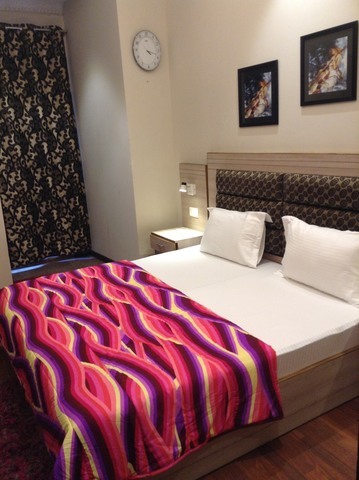 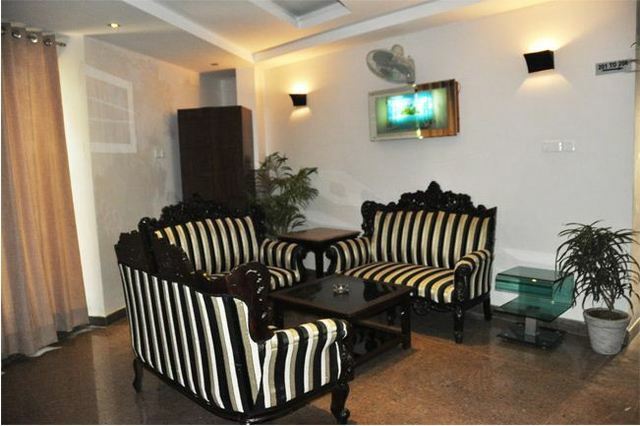 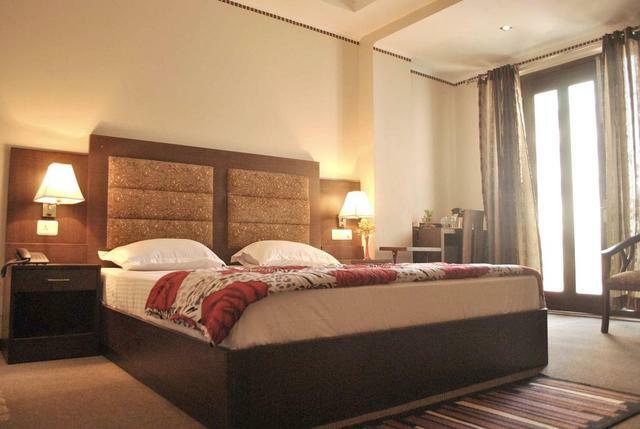 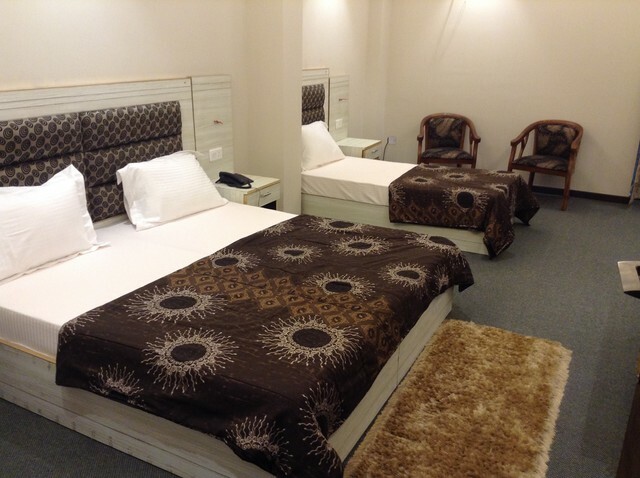 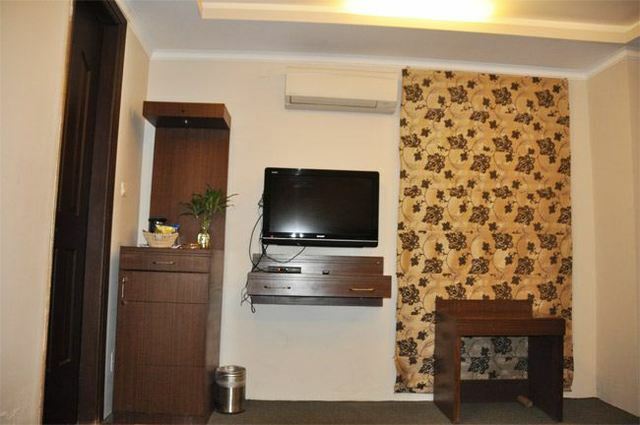 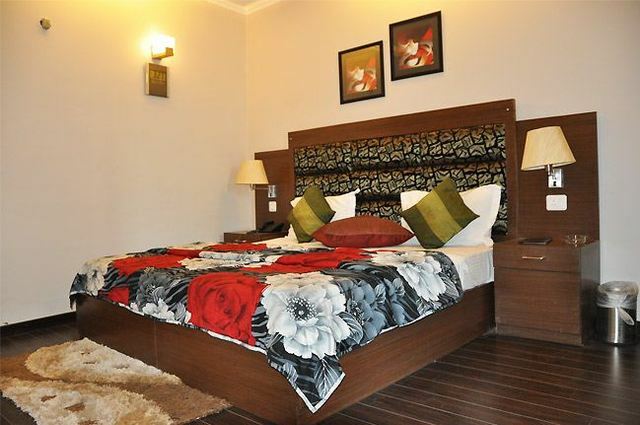 Hotel Metro Tower, provides three types of rooms, to fit every patrons need and budget. 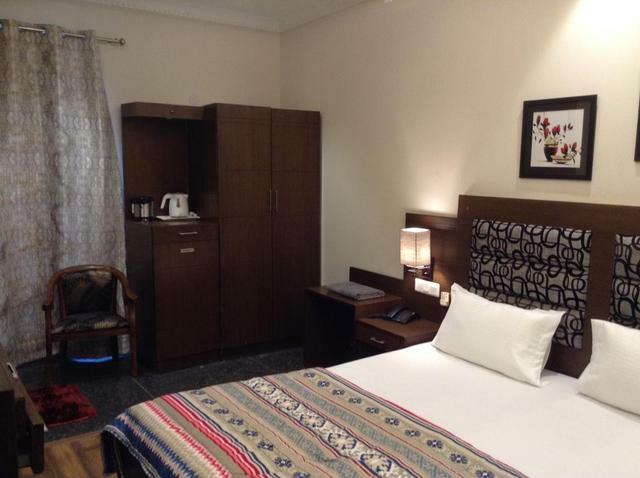 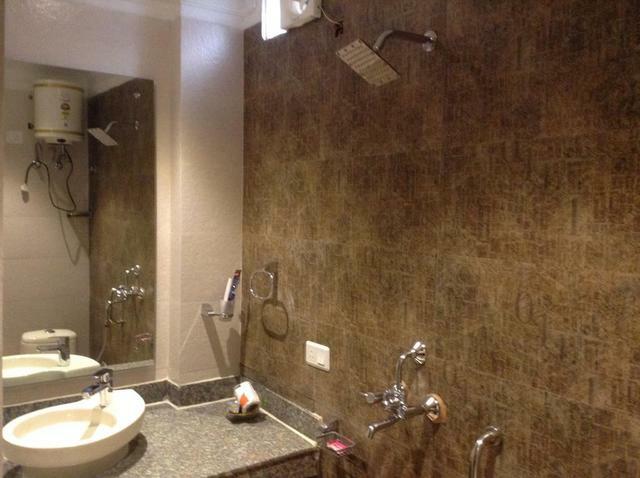 While staying here, guests can choose from Super Deluxe, Executive or the four-bed room on offer. 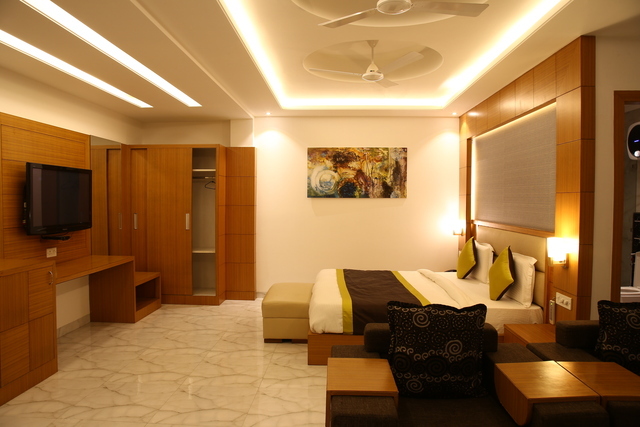 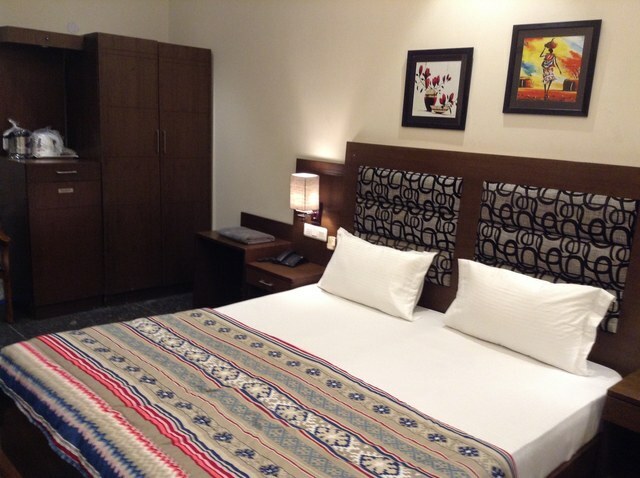 With simple decor, the rooms are replete with all the facilities to suit the modern-travellers need. 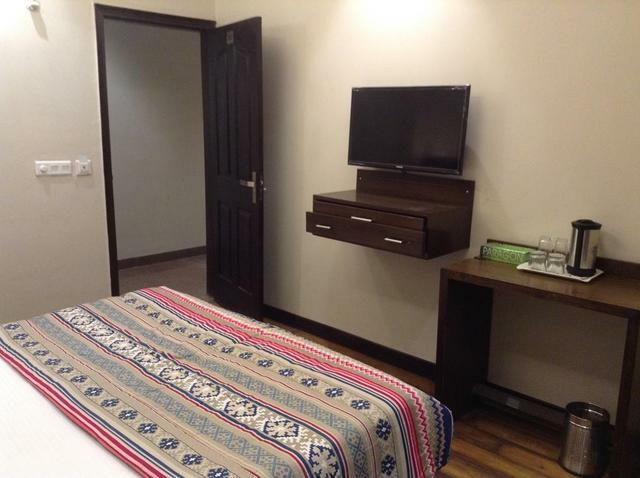 While at the room, guests can expect amenities like minibar, refrigerator, flat-screen Tvs and complimentary Wi-Fi access during the stay.